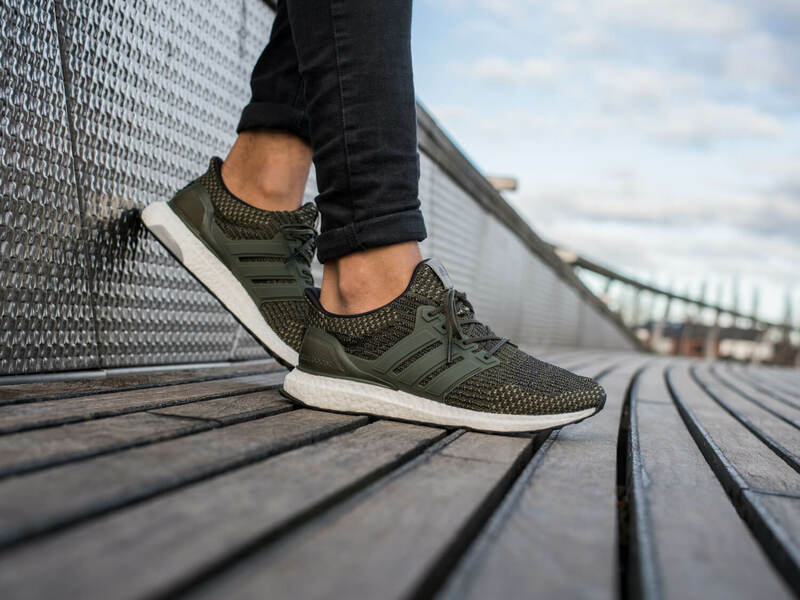 Adidas Ultra Boost Trace Cargo LTD shoot for FootLocker. Adidas Stellar Pack football boots. 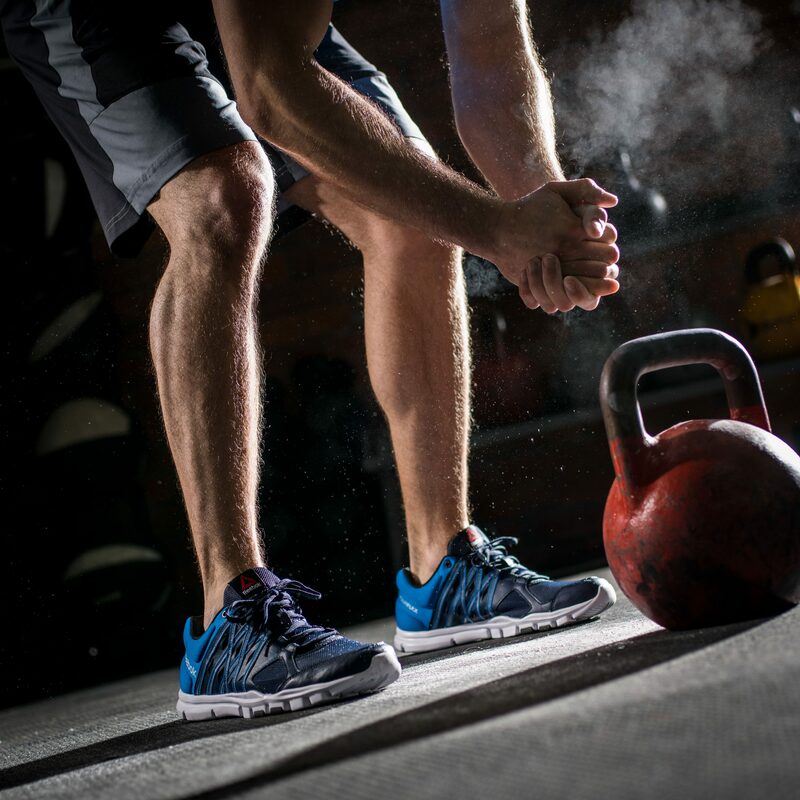 Gym shoot for Reebok Crossfit footwear. 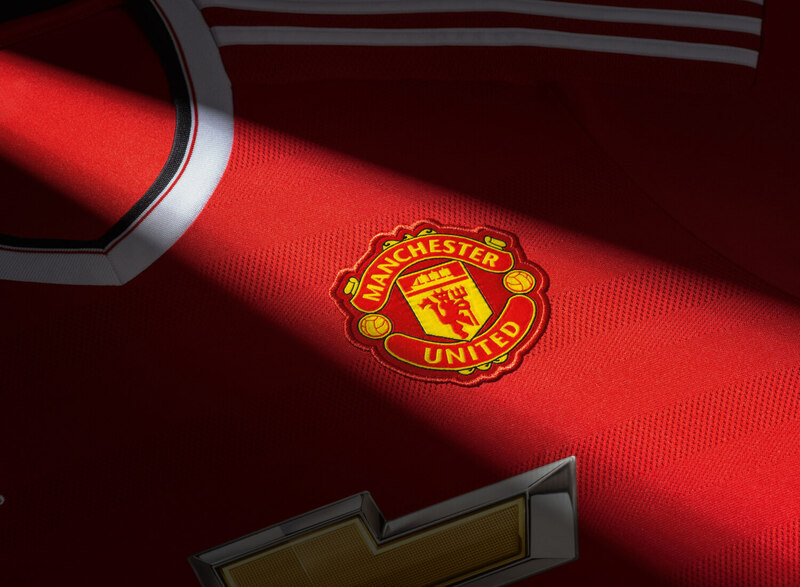 Teaser shots for the 2016 Adidas sponsored Manchester United home shirt. 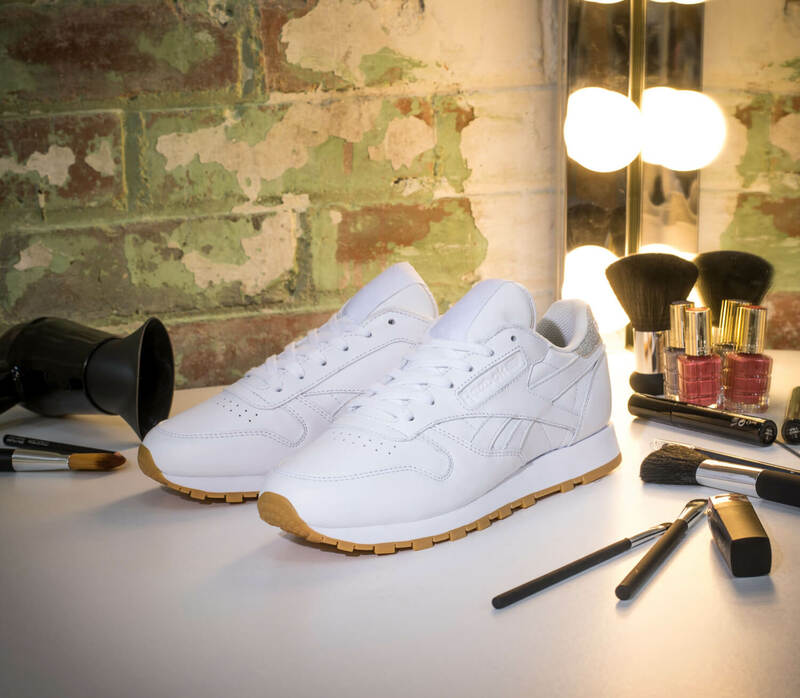 Still life shoot for Reebok themed to complement a Gigi photoshoot. 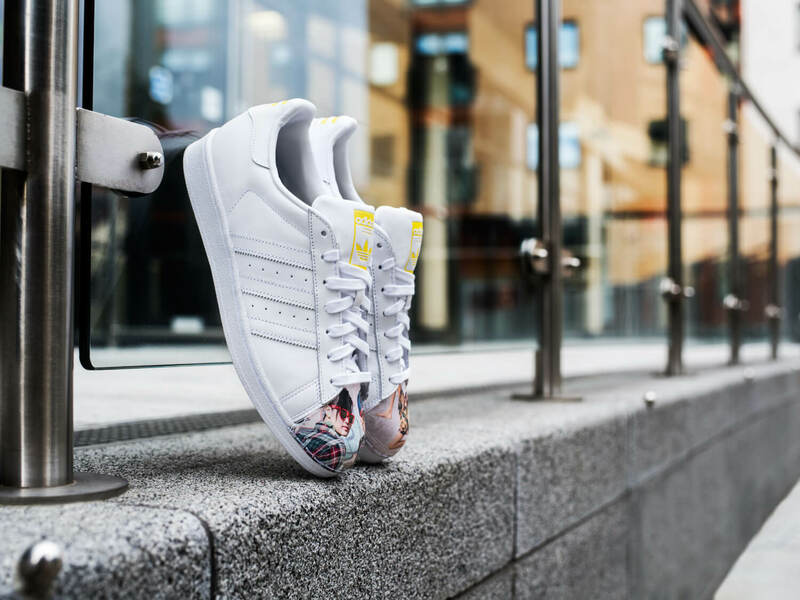 Footlocker Adidas X Cass Bird Superstars. 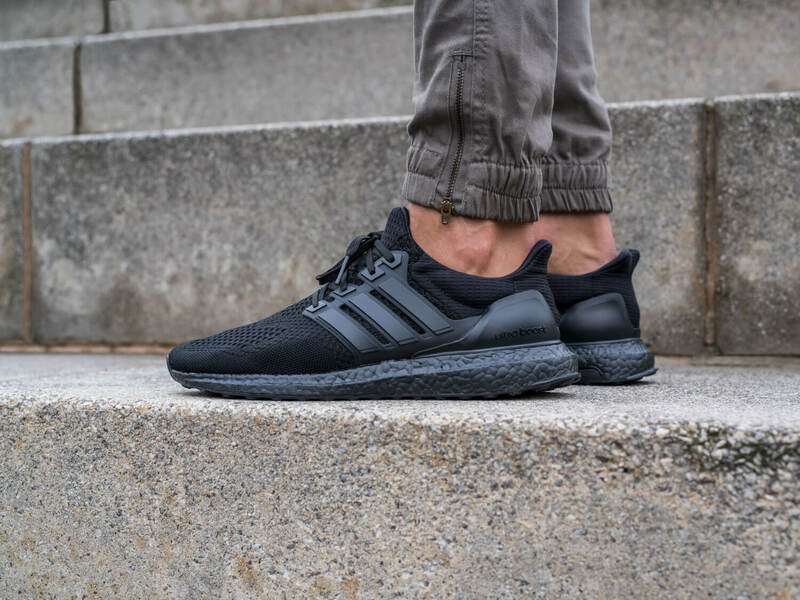 Collaboration between Adidas and the New York-based artist, an influent photographer, writer and film maker, Cass Bird. Shoot for FootLocker. 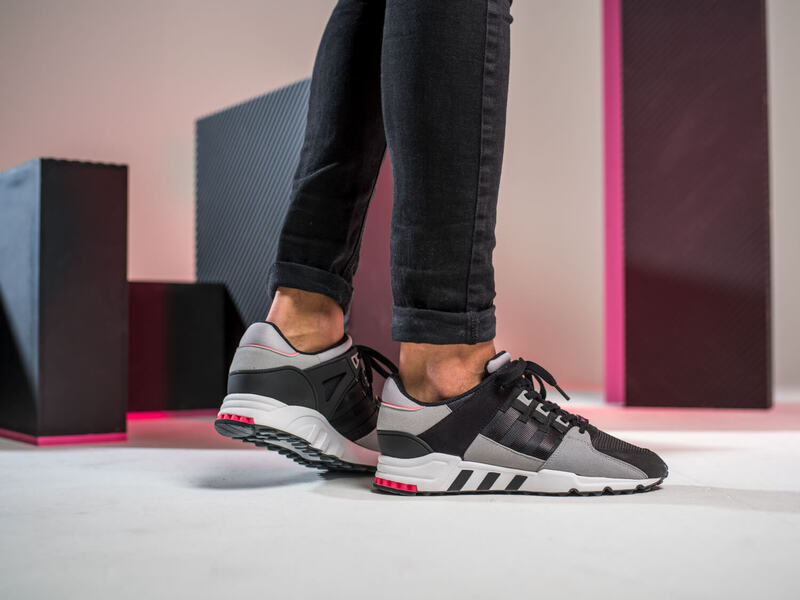 Adidas’ newest EQT design. © Northern Light Studio 2018 / All rights reserved.